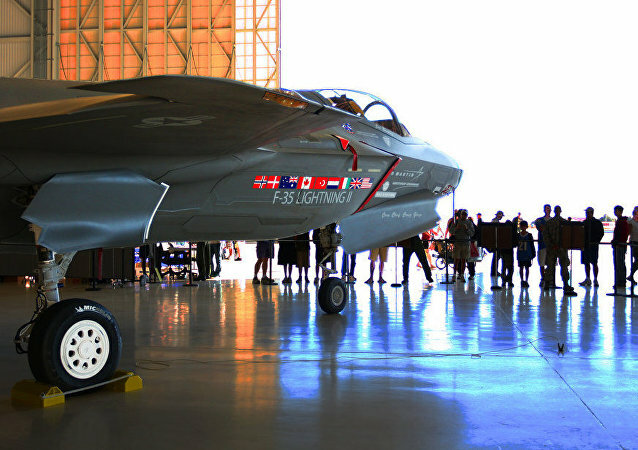 Earlier, amid tensions over Ankara's purchase of Russian S-400 air defence systems, a Pentagon spokesperson warned that there would be "grave consequences" for the Turkish-US defence relationship if the S-400 deliveries went through. 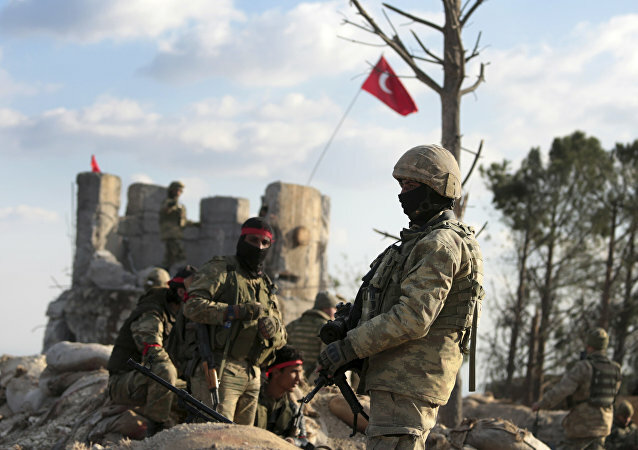 MOSCOW (Sputnik) - The Turkish Armed Forces' Gendarmerie General Command (GGC) neutralized 1,149 terrorists in 2018, according to an annual report released on Monday, local media reported. MOSCOW (Sputnik) - The Turkish Armed Forces have established full control over Syrian northern district of Afrin, the General Staff of the Turkish Armed Forces said Saturday. The US has provided the Kurdish-led Syrian Democratic Forces (SDF) with arms as part of its wider military cooperation with the group in Syria, despite Turkey repeatedly voicing concerns over the group’s ties to the Kurdistan Workers’ Party (PKK) – which has long been designated a terror organization by Turkey, the EU and the US. While Turkish President Erdogan has sought to portray his government as supportive of Syrian refugees, human rights monitors have criticized the actions of Turkish security forces towards Syrians trying to escape the fighting. 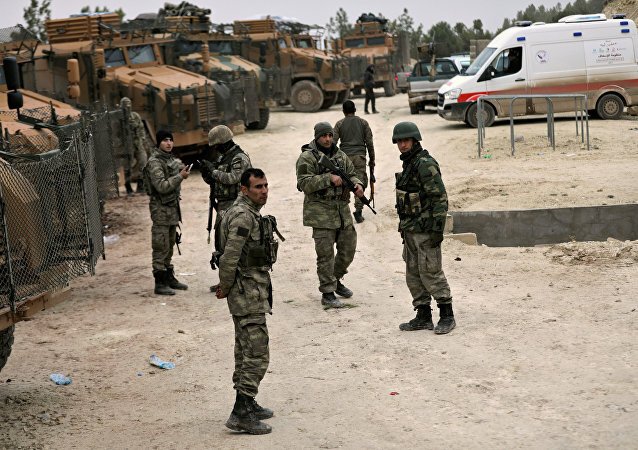 ANKARA (Sputnik) - Turkish forces took control of the town of Jandaris in Syria's Afrin as part of Operation Olive Branch, the Daily Sabah newspaper reported. While the US-led coalition is trying to outmaneuver Russia and Damascus by hook or by crook in Syria and the looming threat of Turkish-Syrian confrontation which has emerged over Afrin and Manbij, Russia has sent a strong signal to Washington and its allies, geopolitical analyst Phil Butler told Sputnik. ANKARA (Sputnik) – Two Turkish servicemen were killed near the Turkish-Iraqi border as a result of an explosion of a booby trap staged by members of the Kurdistan Workers' Party (PKK), banned in the country, the General Staff of the Turkish Armed Forces said on Wednesday in a statement. 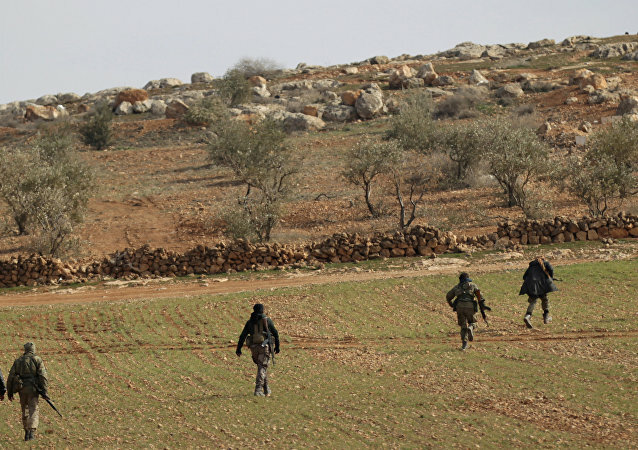 As Turkish forces continue to pound the Kurdish militias entrenched in Syria’s Afrin, the latter refute claims about making arrangements with the Syrian government in order to solve their current predicament. Russian Foreign Ministry Spokeswoman Maria Zakharova has commented on the developments in Syria, including the issue of arms supplies to Kurds from the US and the American military presence in al-Tanf. ANKARA (Sputnik) - Turkish Defense Minister Nurettin Canikli on Wednesday reiterated Turkey’s decisiveness in clearing out terrorists from Syria’s northwestern Afrin region. MOSCOW (Sputnik) - At least 148 people were killed and another 365 injured in Syria's northern district of Afrin as a result of attacks conducted by Turkish forces and terrorist groups, according to the ANF news agency. 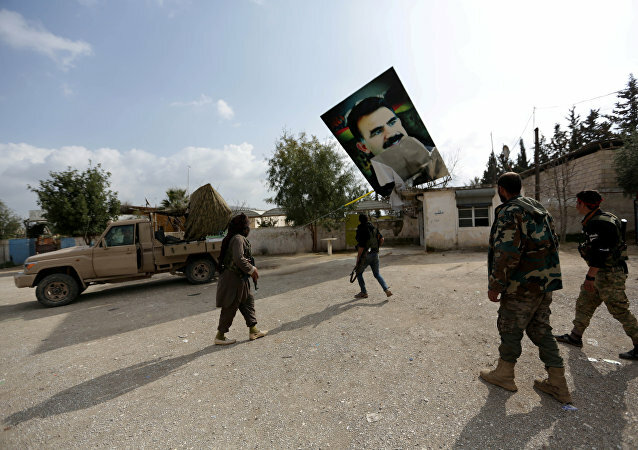 A Turkish Air Force drone has destroyed a portrait of Kurdistan Workers' Party founder Abdullah Ocalan in the northern Syrian region of Afrin, Sputnik Turkey has reported, citing local media. 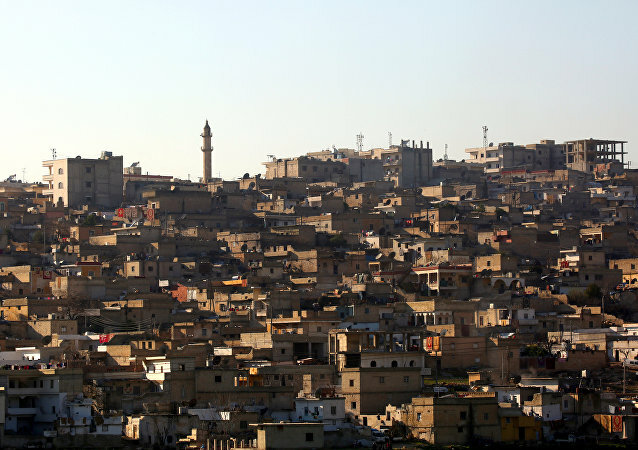 The Turkish border town of Kilis suffers from almost daily missile attacks from Syrian territory amid Ankara’s ongoing military operation against Kurdish forces in Syria’s Afrin. Deputy of the Turkish ruling AKP party, Metin Kulunk, in an interview with Sputnik Turkey said that the operation in Manjib will continue until the complete destruction of the Kurdish YPG forces. DAVOS (Sputnik) - Ankara does not want to claim a single inch of the Syrian territory within its military operation in Syria's Afrin region and only seeks to protect its national security, Turkish Deputy Prime Minister Mehmet Simsek told Sputnik Wednesday.